You are here: Home > What’s the difference between L-track and E-track? Both e-track and l-track are track systems that accommodate fittings for tie-down straps. The main difference is the size and shape of the track. 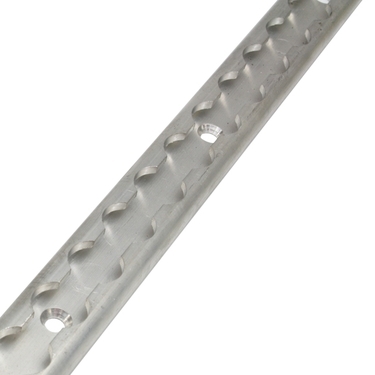 E-track has a wider, more flat profile than L-track and secures on the outside edge of the track. 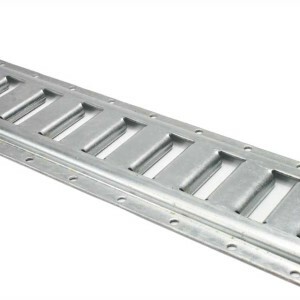 L-track (also called airline track or logistic track) has a more compact appearance and attachment points are inside the track. 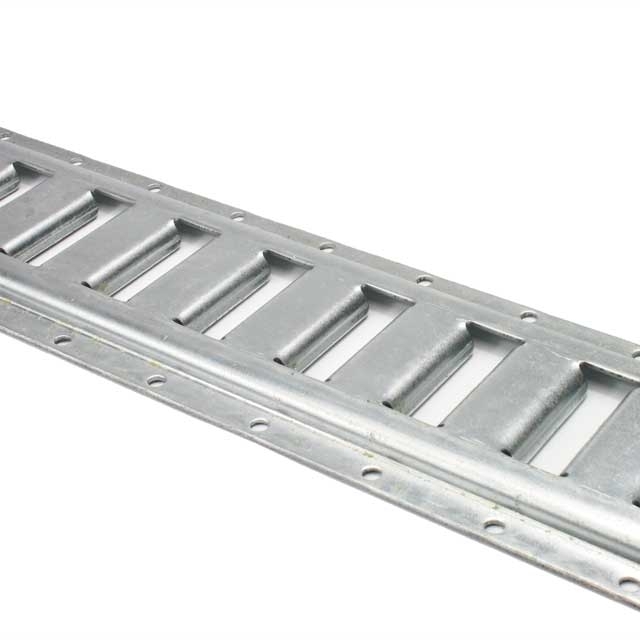 L-track’s narrow width makes it great for installing in smaller spaces, like the bed of a pick-up truck. E-track is a good choice for use in an enclosed trailer or on the floor of an open trailer because of it’s lower profile. E-track has been around longer than L-track so there are more options in straps and fittings, as well as color and metal choices, but L-track is gaining in popularity so look for more products to become available on our website in the coming months. See this post for videos on installing both: L-track and E-track installation videos. Have a question for our sales team? Send us a message in the comment box below!